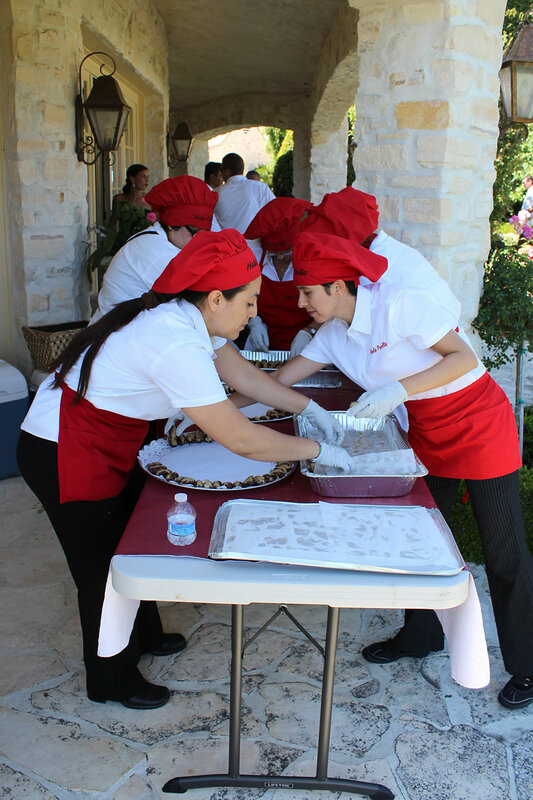 Take a look at events that we’ve done. 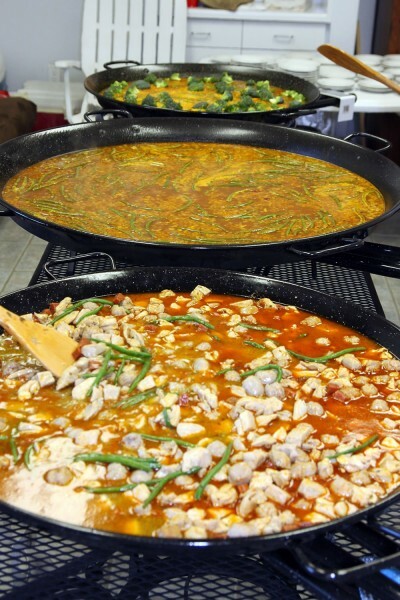 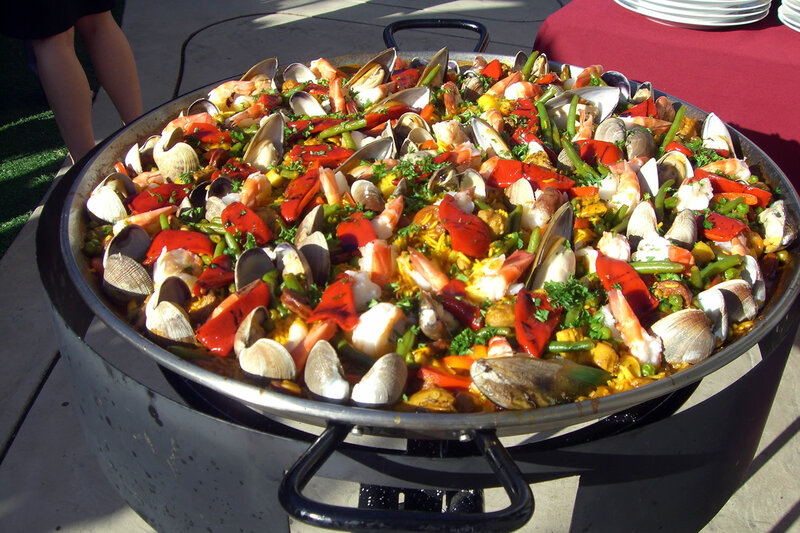 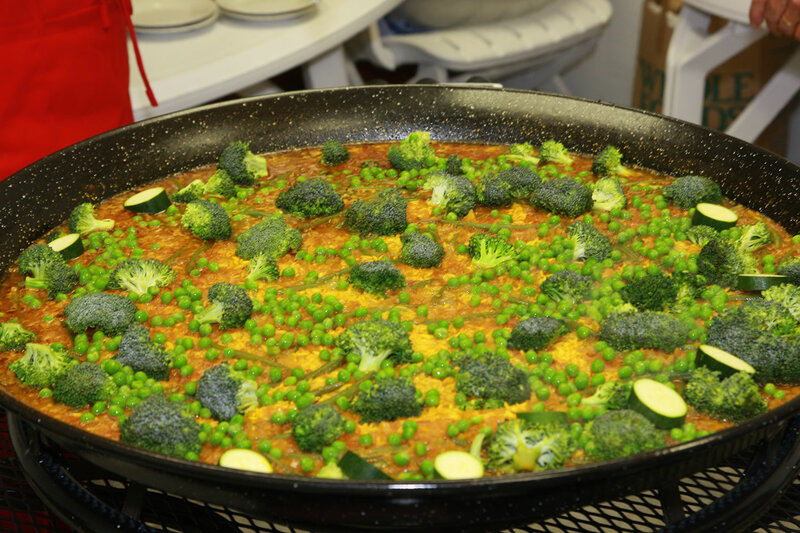 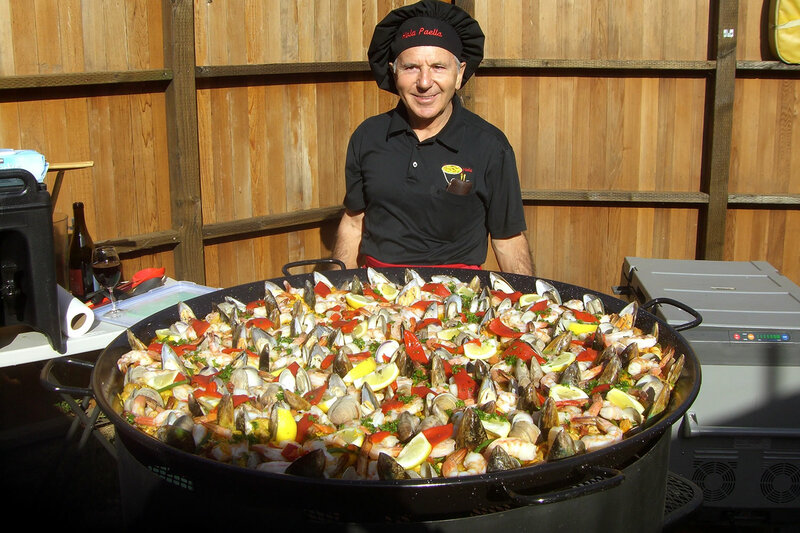 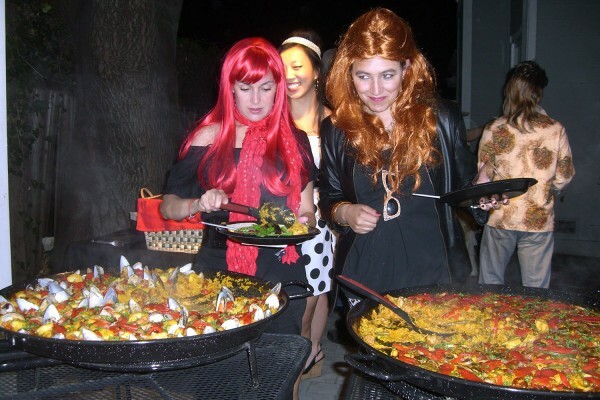 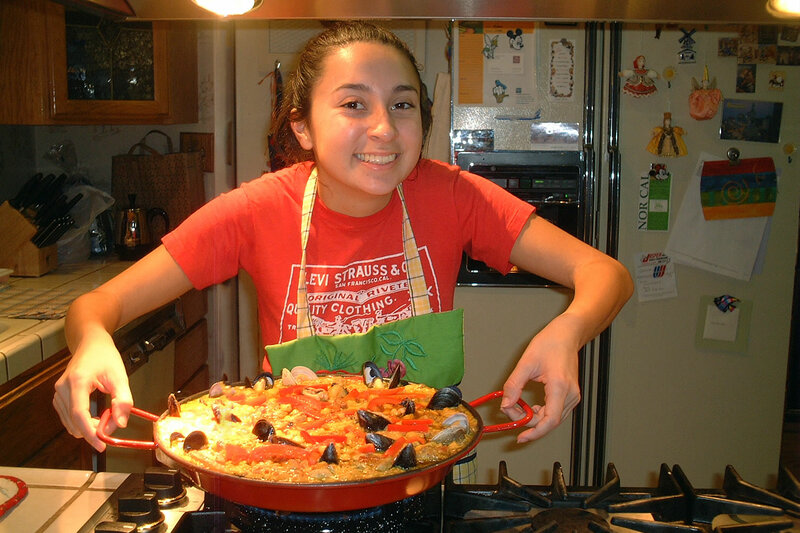 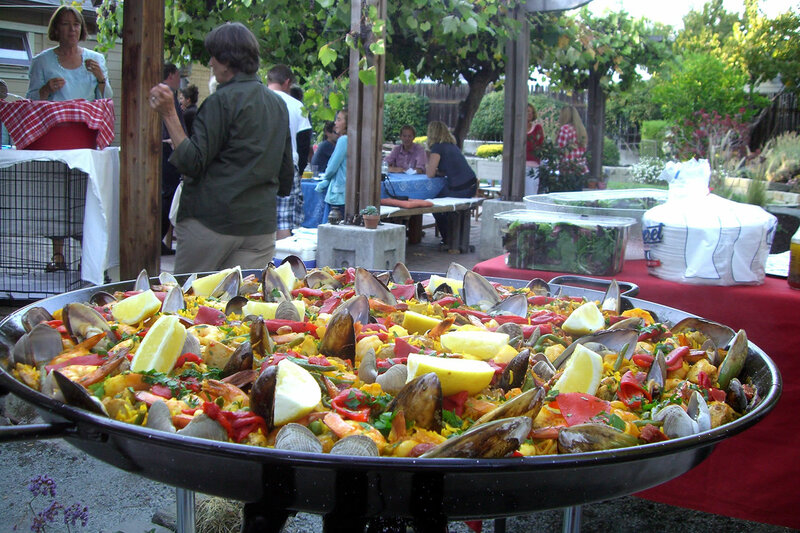 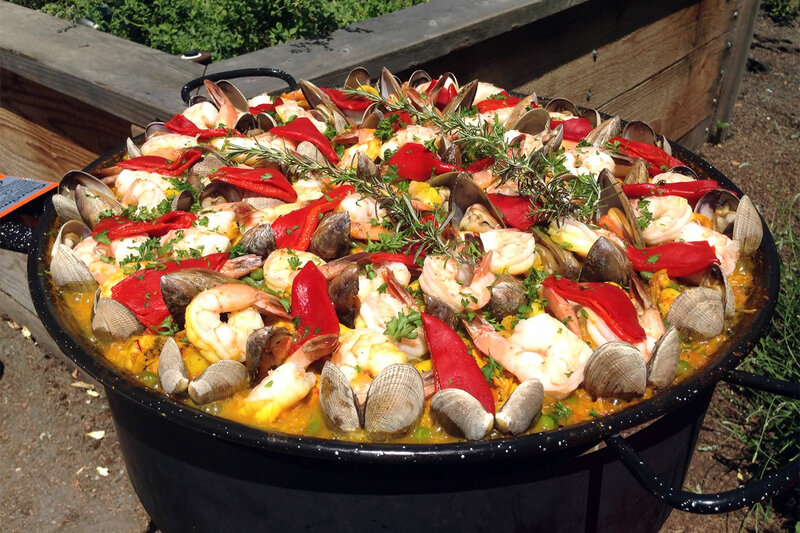 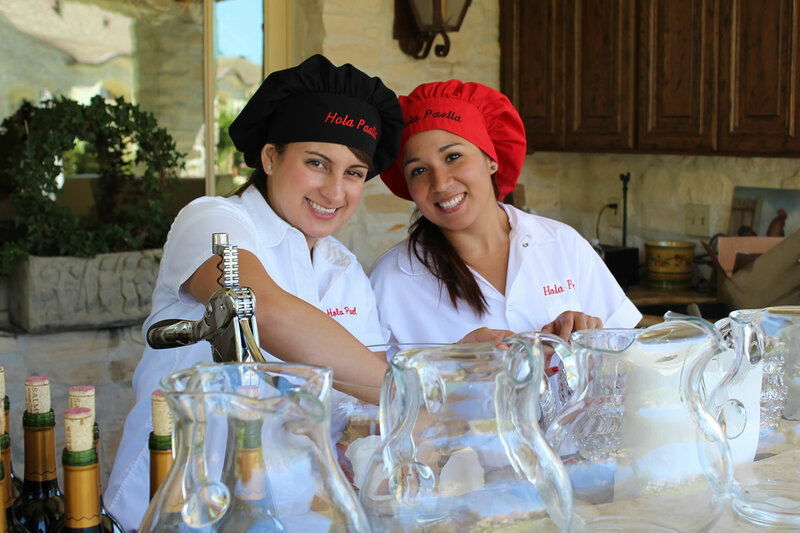 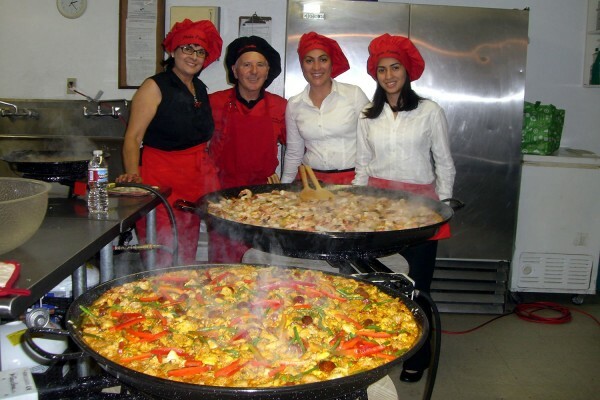 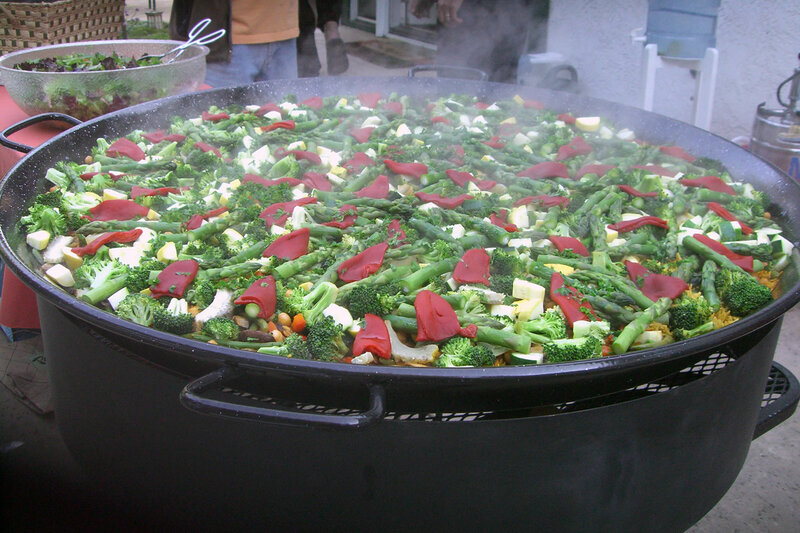 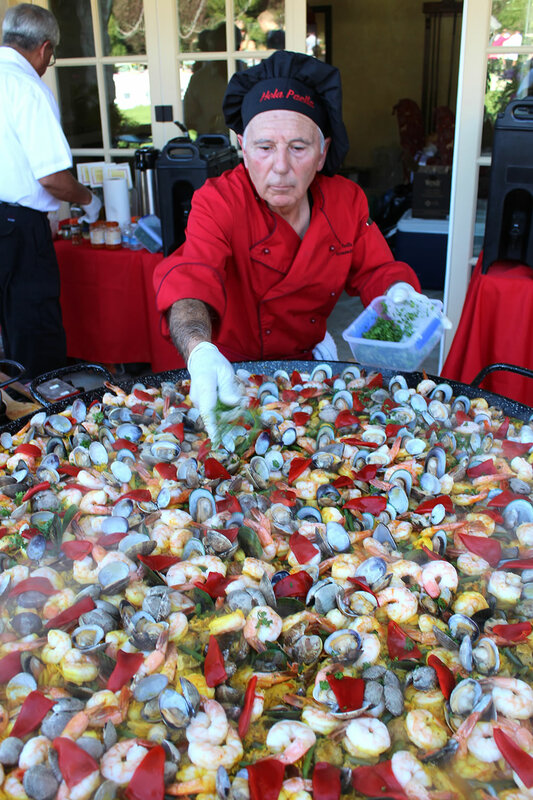 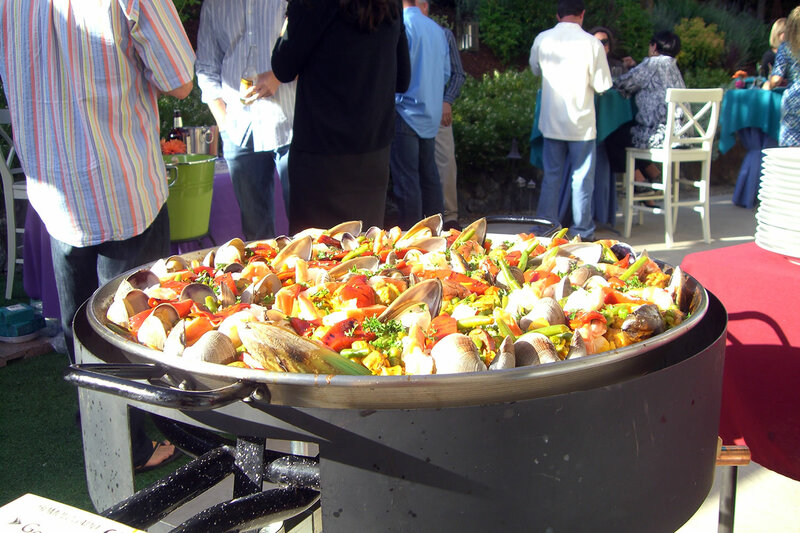 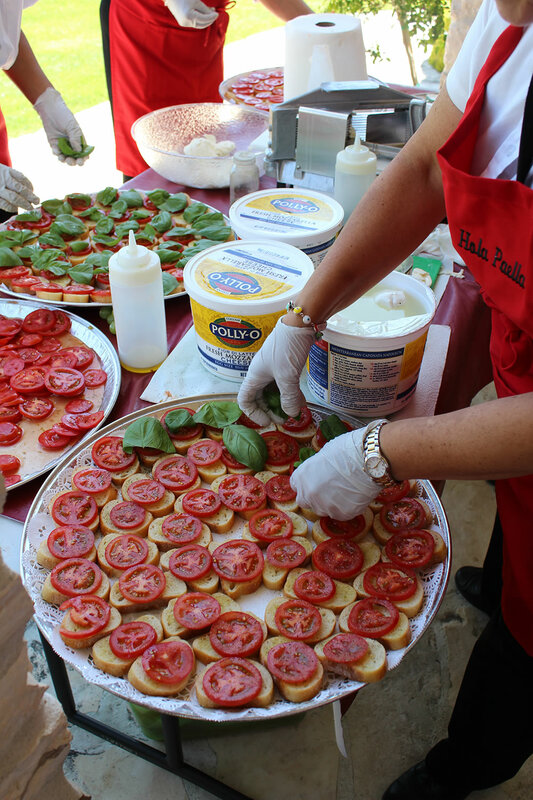 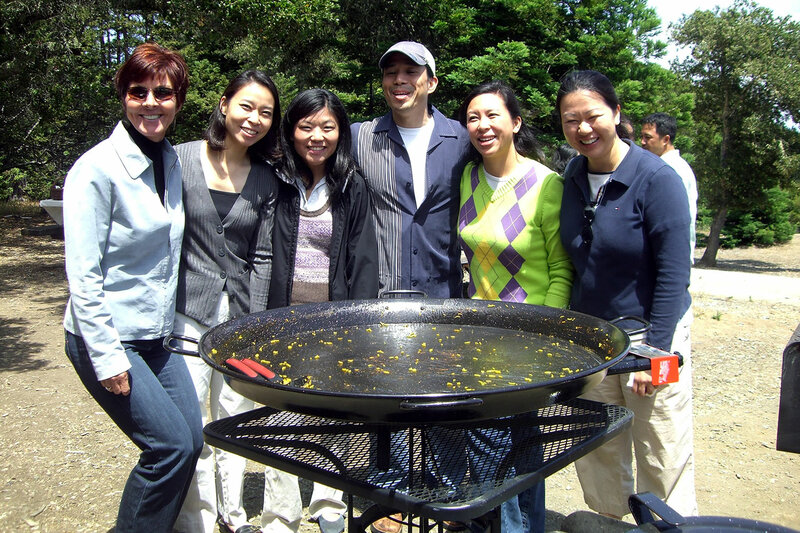 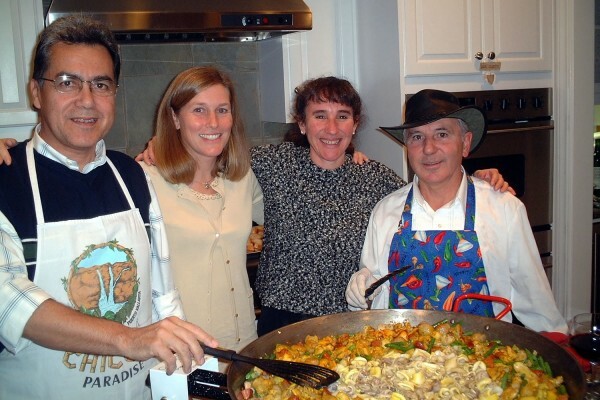 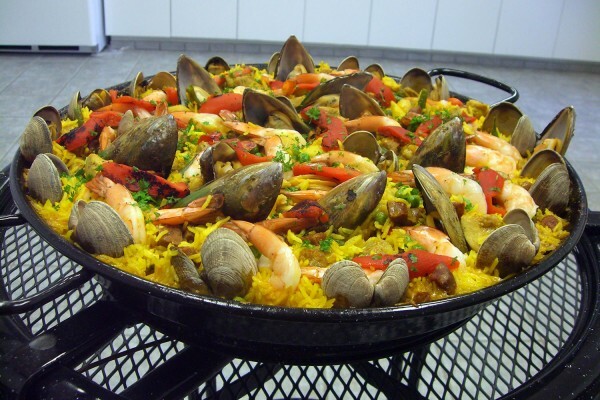 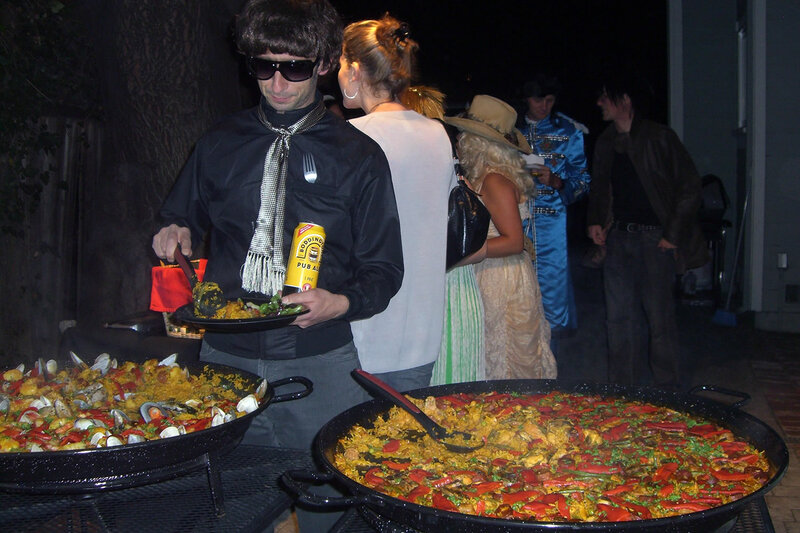 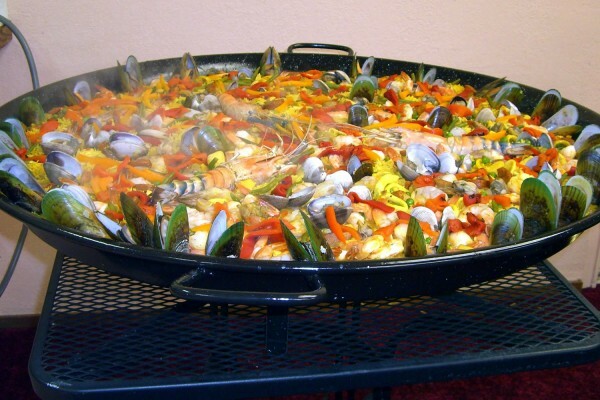 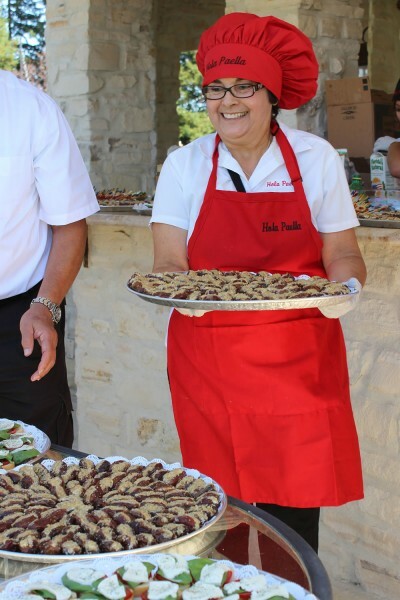 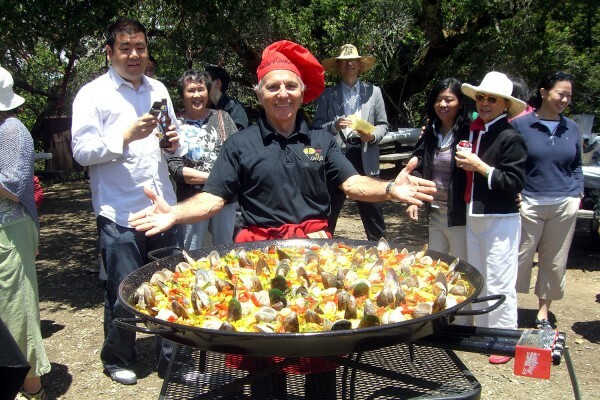 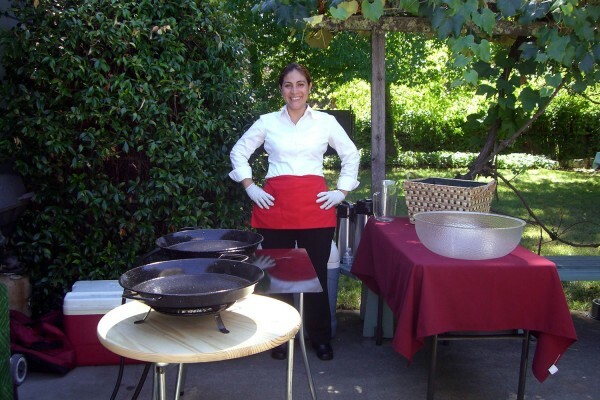 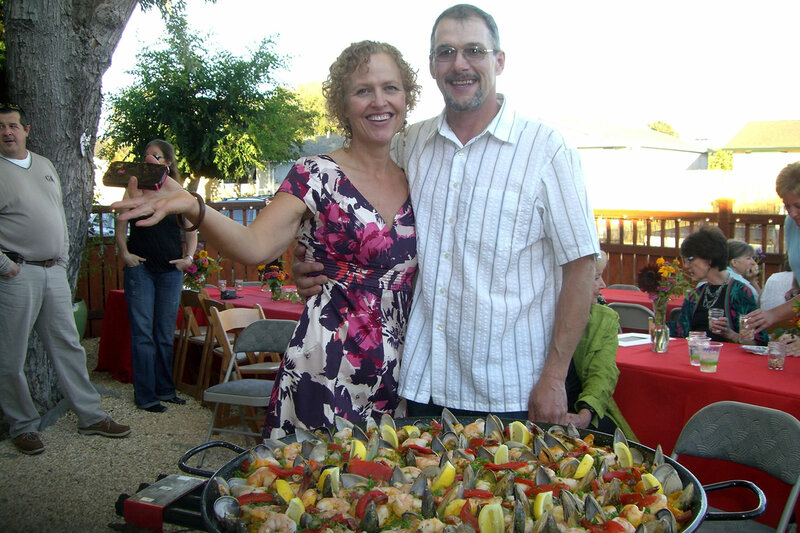 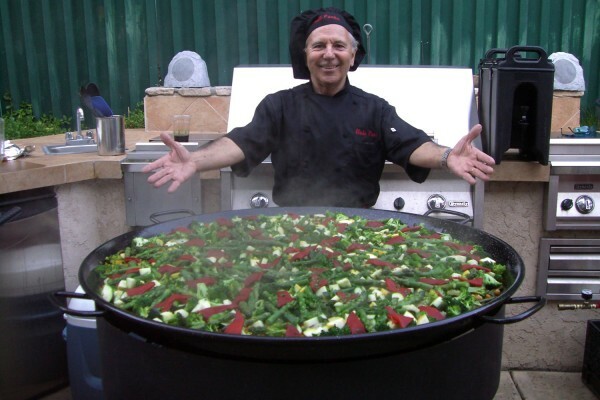 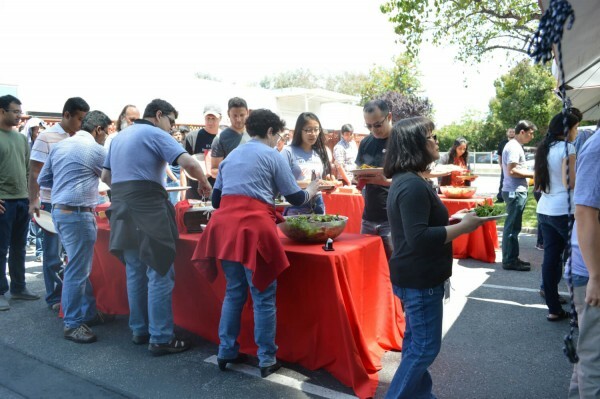 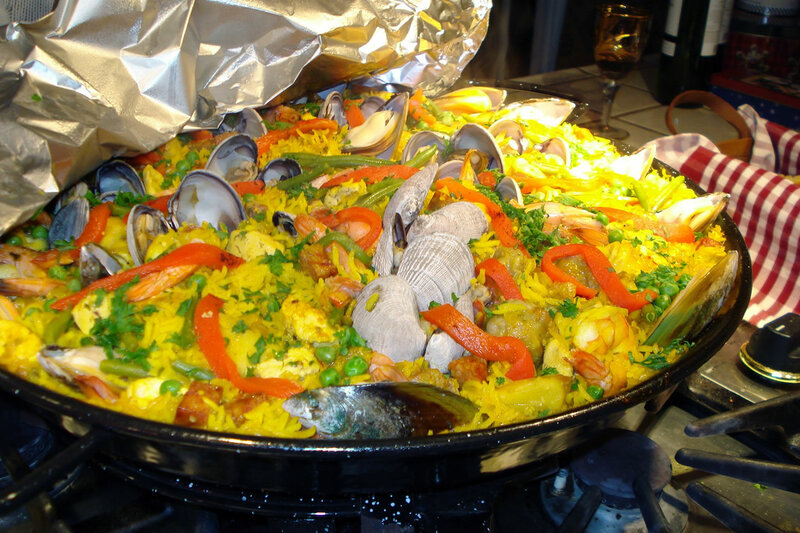 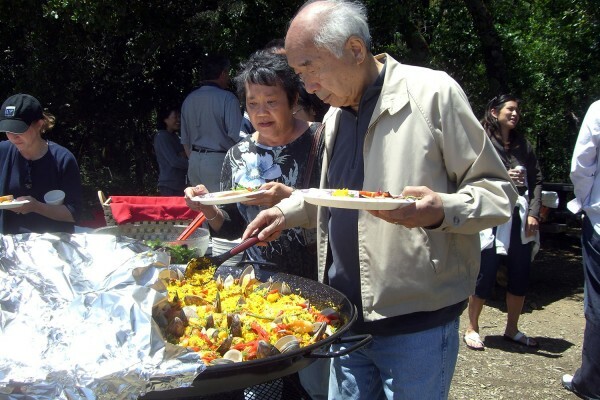 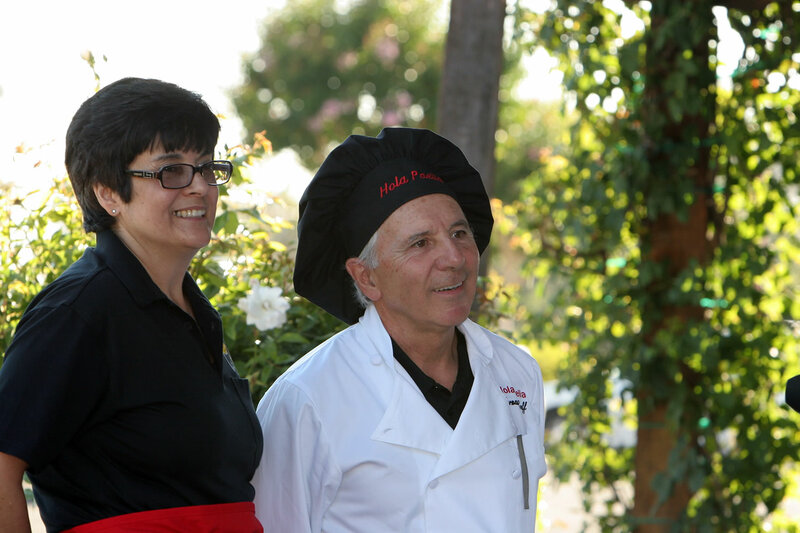 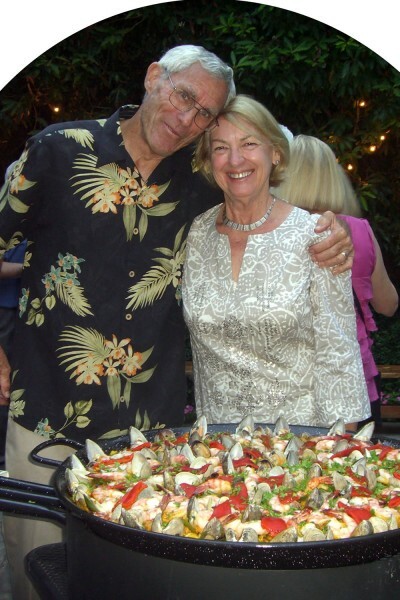 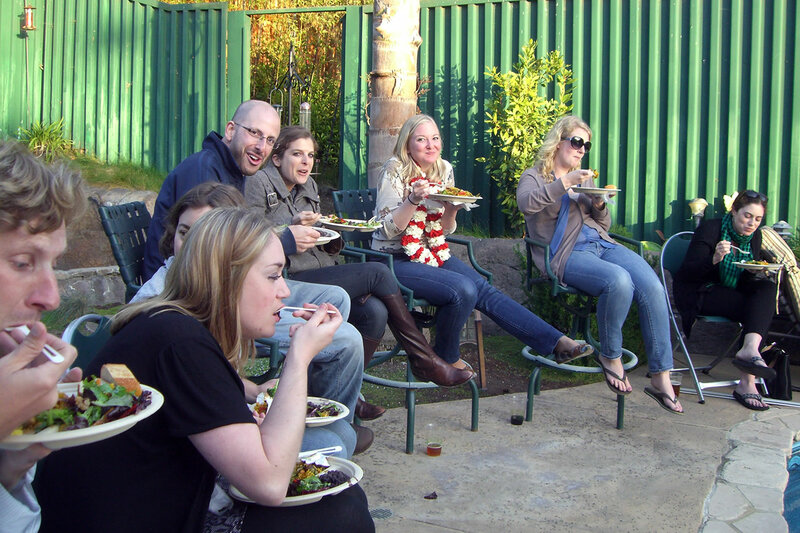 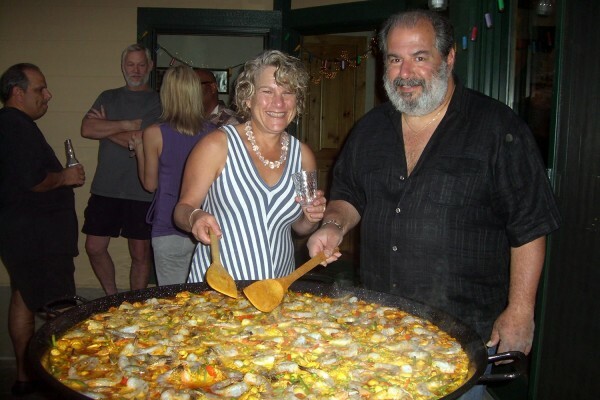 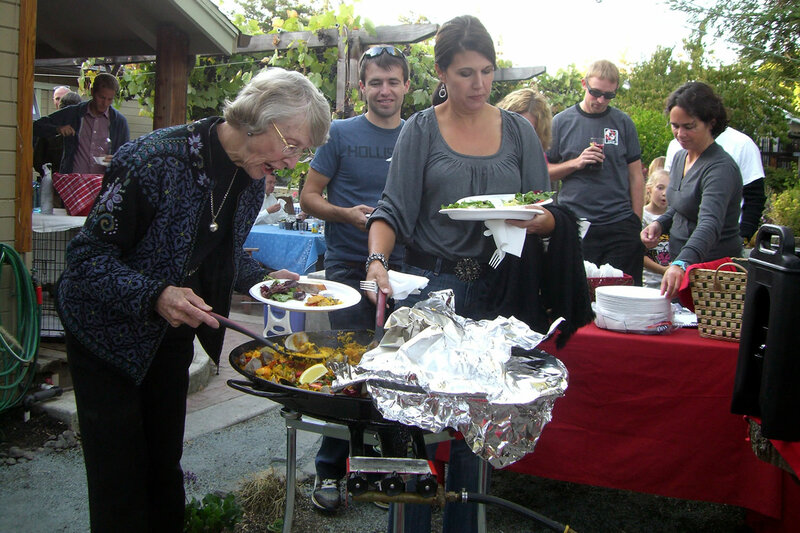 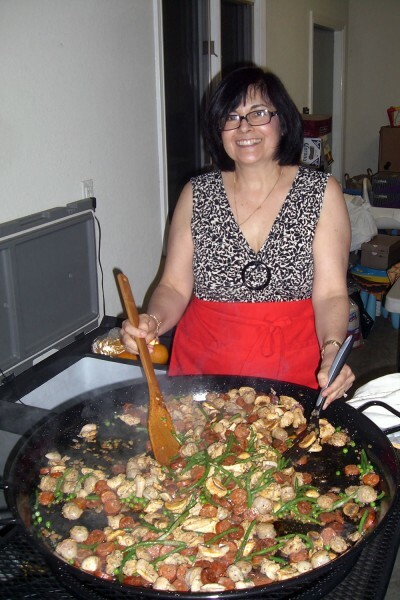 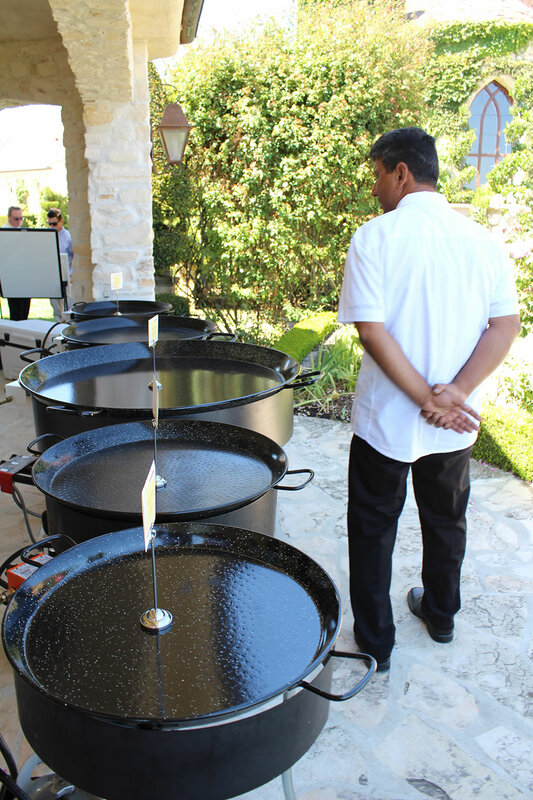 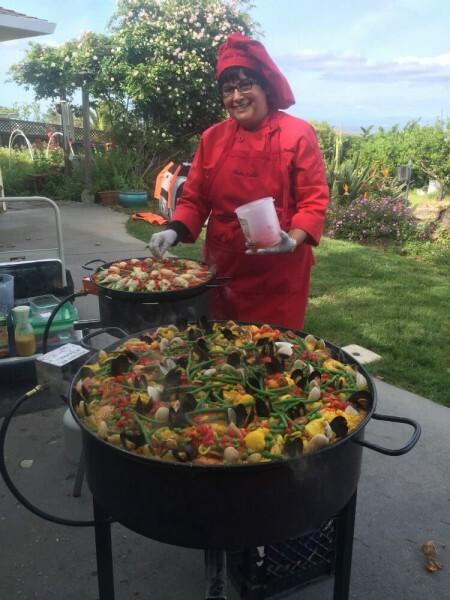 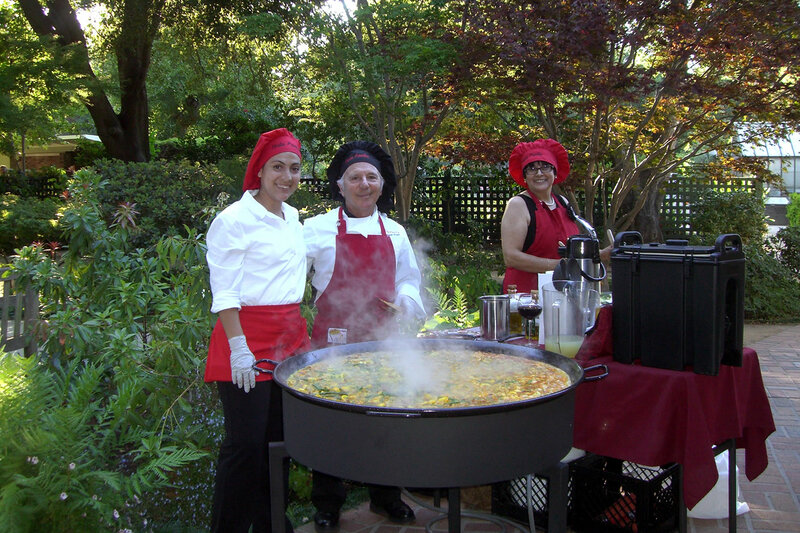 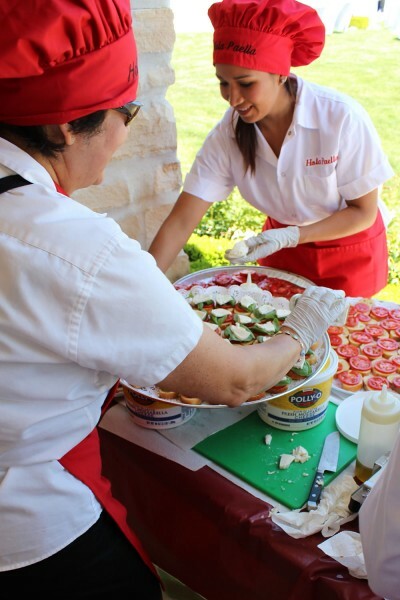 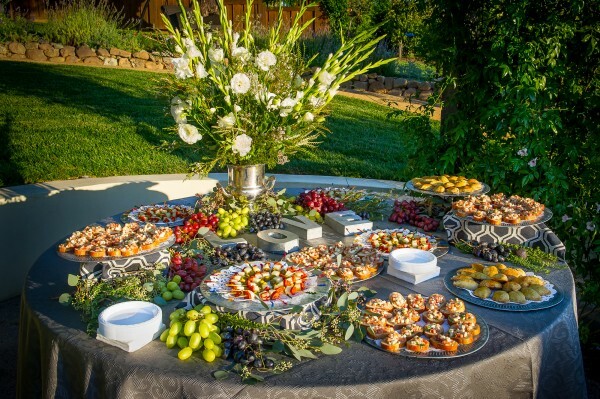 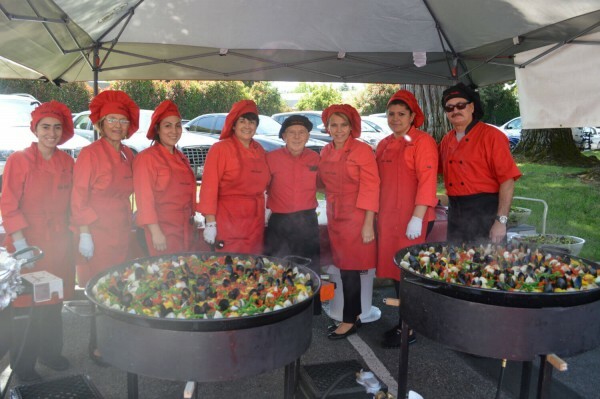 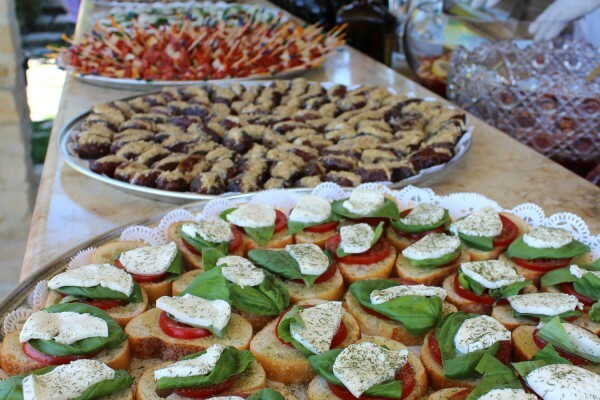 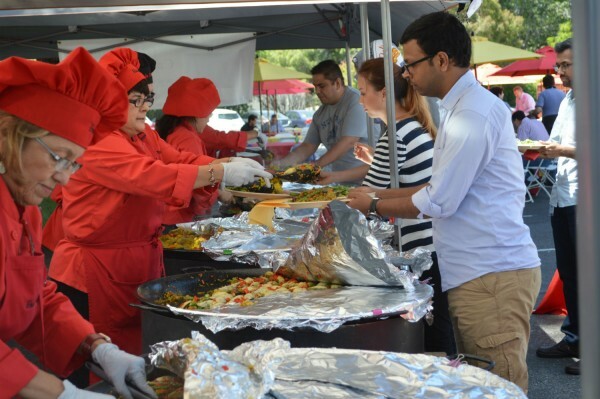 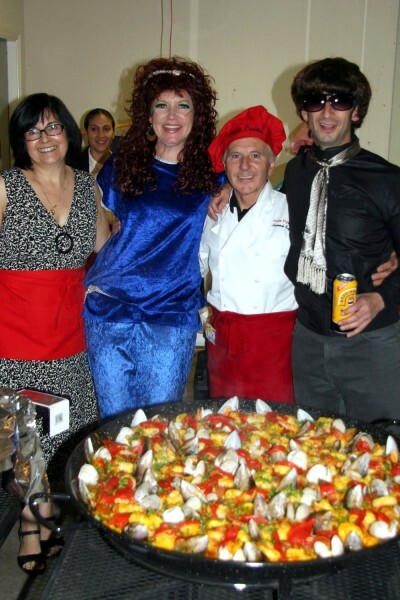 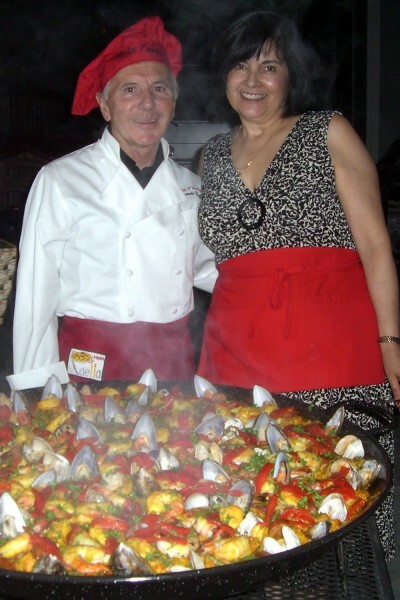 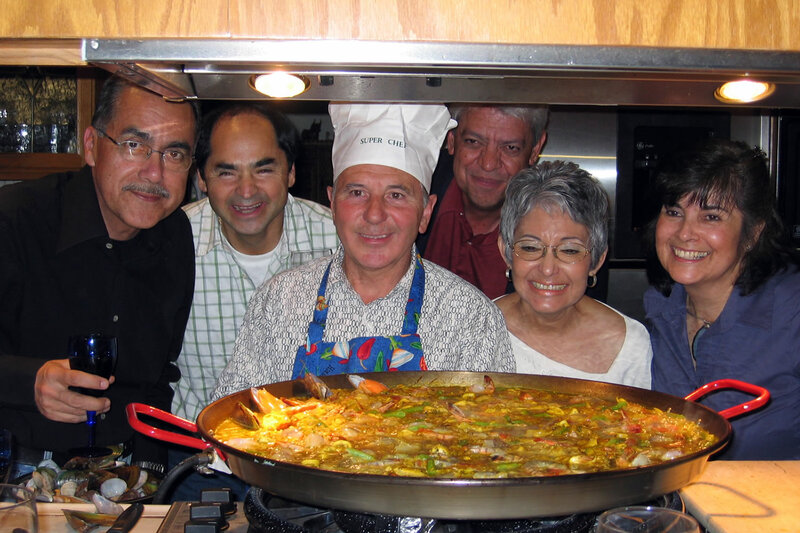 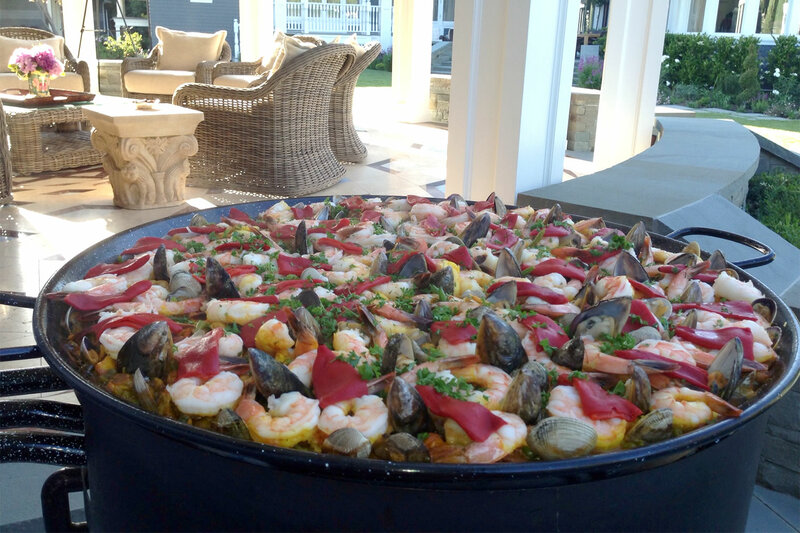 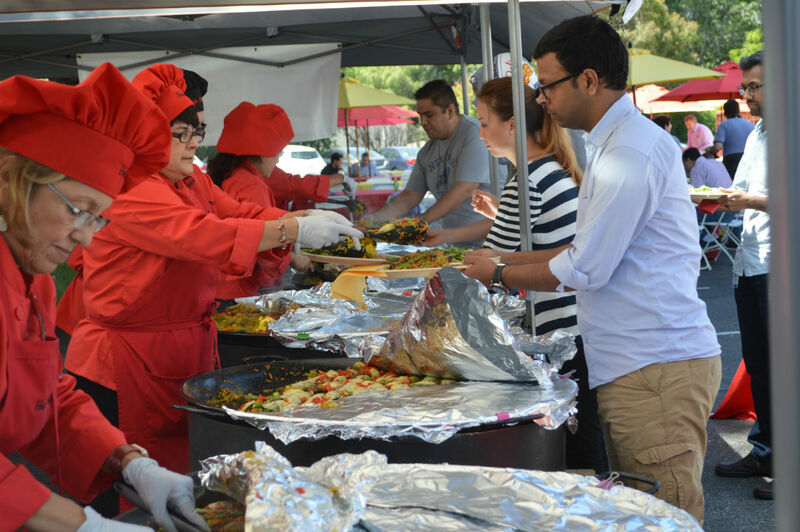 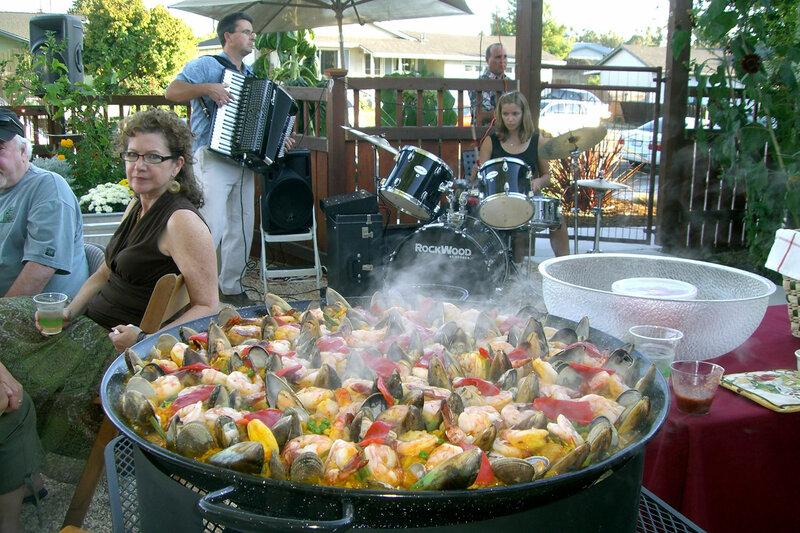 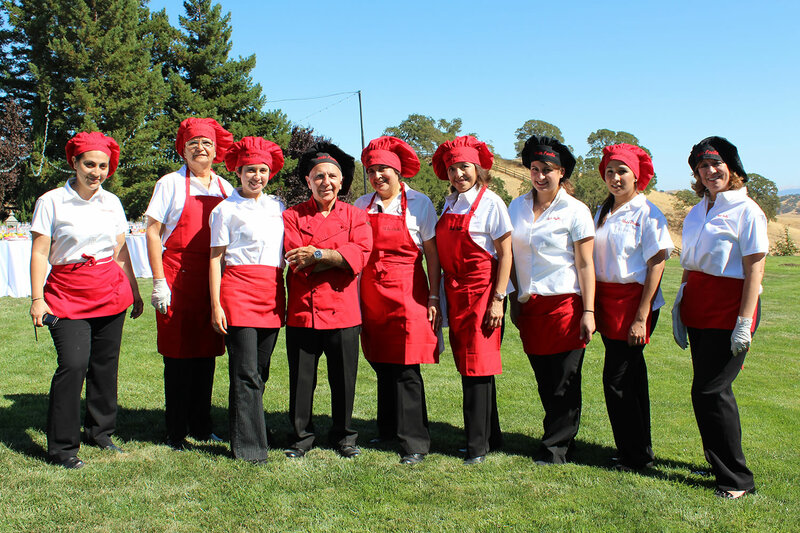 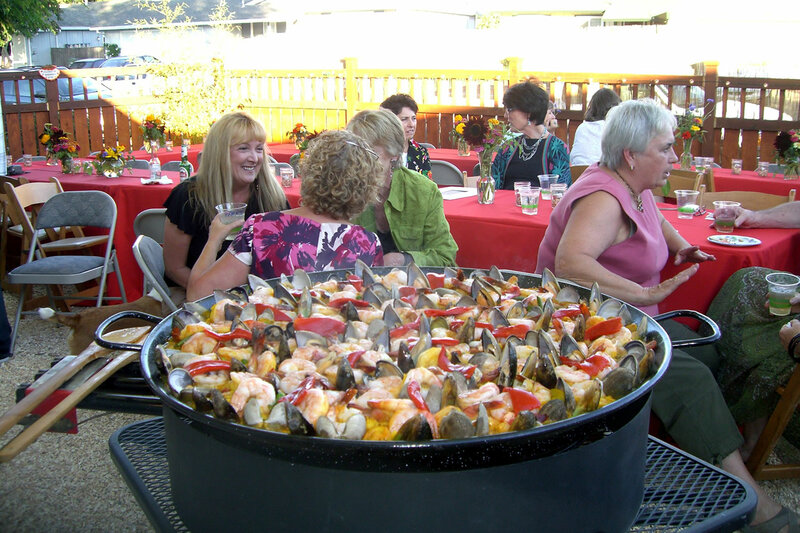 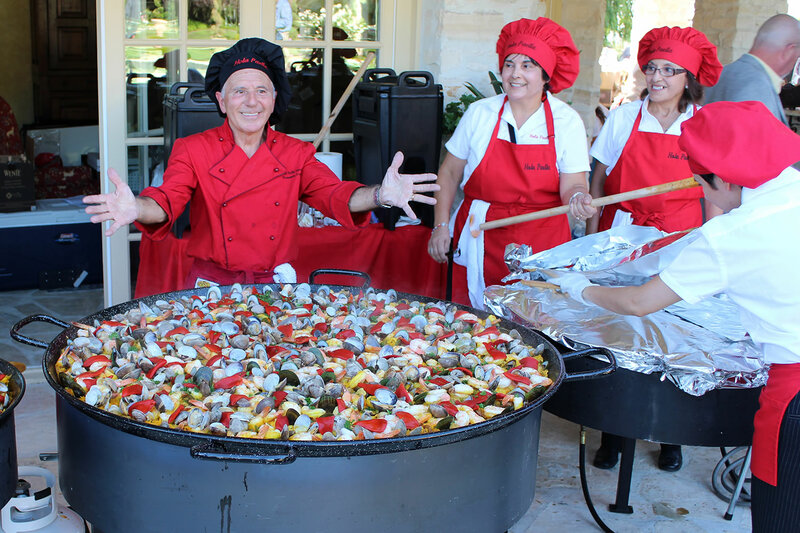 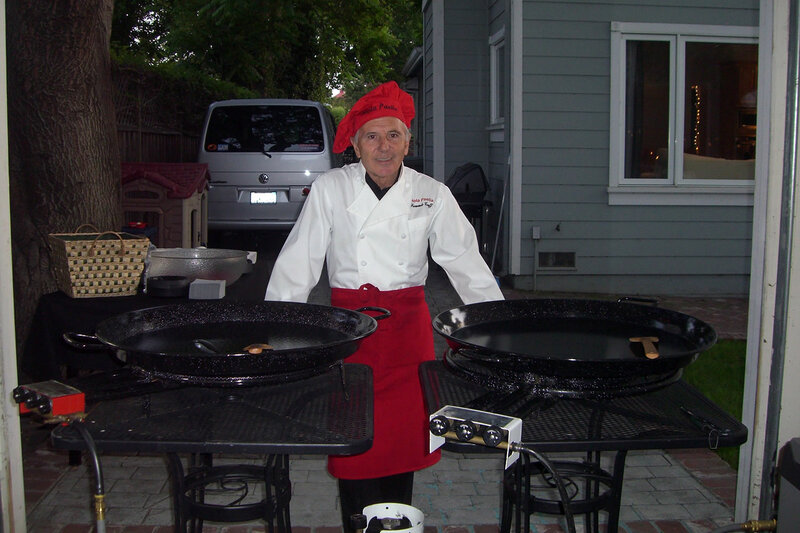 They may help you decide if Hola Paella is the right caterer to choose. Copyright © Hola Paella 2004 - 2015 Hola Paella Inc. Hola Paella logo and related marks are registered trademarks of Hola Paella. All rights reserved.